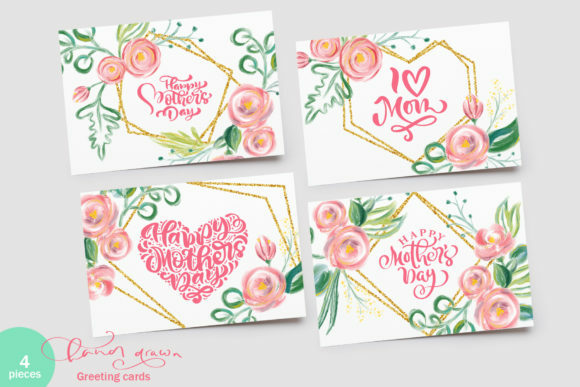 Happy Mother`s Day Vector Flower SVG is a unique lovely and positive lettering phrases, floral elements, beautiful greeting cards and geometric frames help to express your love and appreciation to mothers. 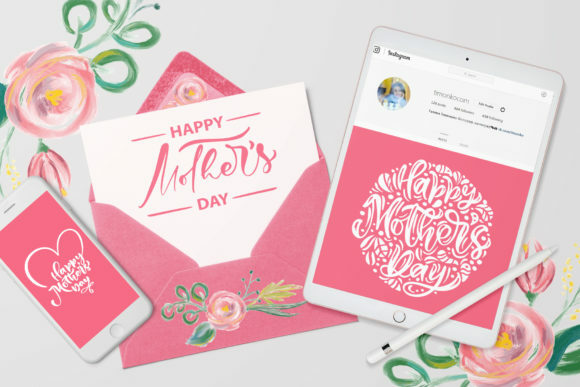 This product help you create a beautiful greeting cards, wonderful invitations, dashboards and stickers for Mother`s Day. 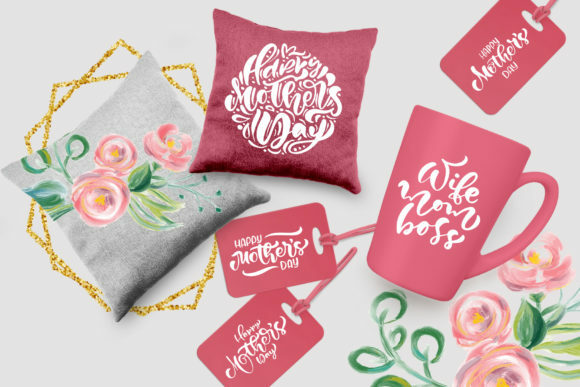 It`s includes vector and rastes phrases: World`s Best Mom, Happy Mother`s Day, Super Mom, Best Mom, Best Mom Ever, Wife Mom Boss, I love Mom, You`re an amazing Mom. 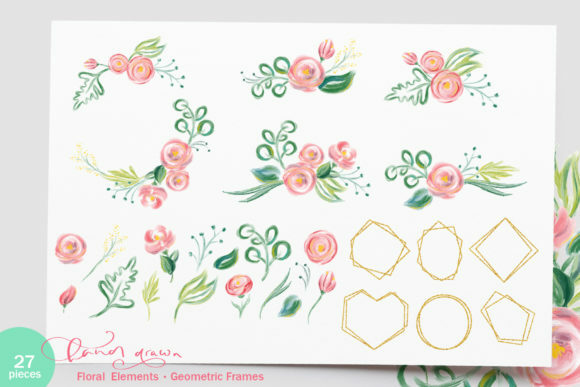 Floral elements included watercolor elements: flowers, leaves, bouquets and wreath. 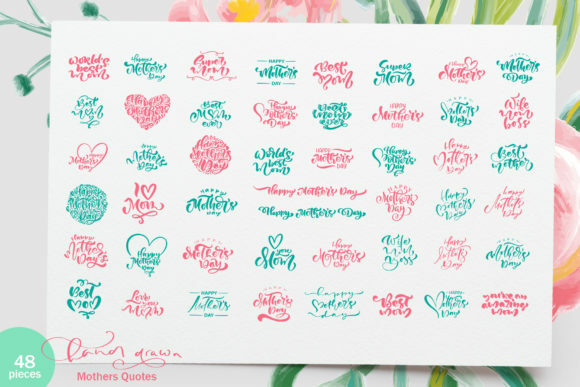 Phrases isolated from background in EPS, AI, SVG and PNG format. 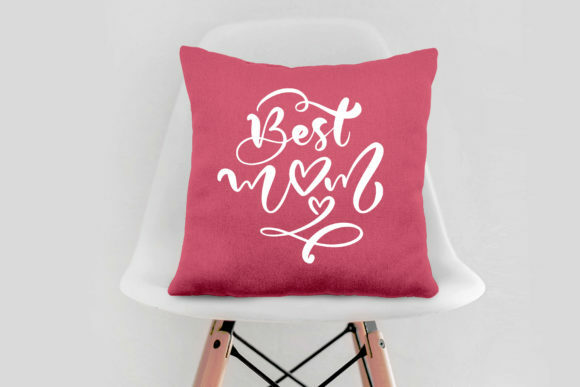 Positive greeting calligraphy vintage handwriting quotes perfect for T-shirt, photo overlays, print on a mug, greeting cards, gift tags, dashboards and stickers, art prints and posters, packages, on a pillow, on a packages and other souvenir items, logo, web and blog designs, scrapbooking, Pinterest, Instagram, for other social media, online shops! this is a digital download quotes in AI, EPS, SVG, PNG format. No physical product will be mailed to you. 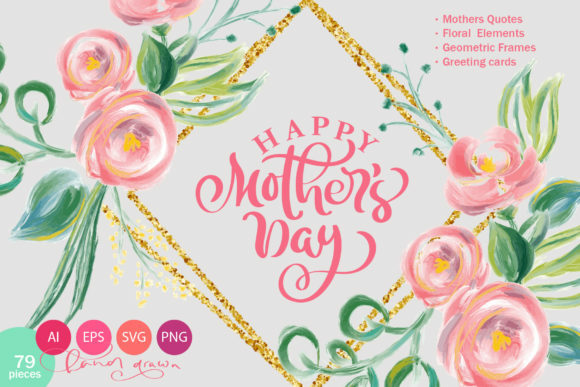 – 6 Mother`s Day gold frames (AI, EPS, SVG, PNG). Currently this product is available for just $1 (normal price $9.00). For a limited time only. 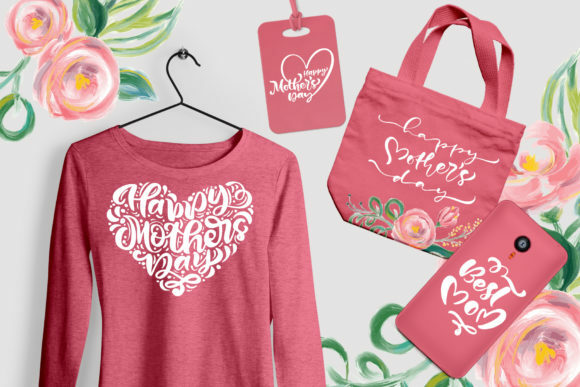 View all discount deals.